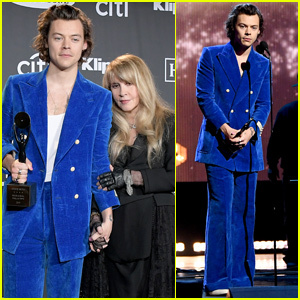 Harry Styles Performs With Stevie Nicks at Rock & Roll Hall Of Fame Induction Ceremony - Watch Now! 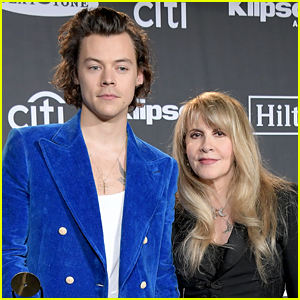 Harry Styles helped induct Stevie Nicks into the Rock & Roll Hall Of Fame…for the second time! 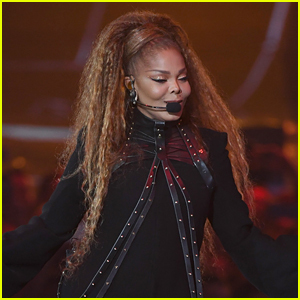 The 25-year-old singer joined the legendary Fleetwood Mac performer at the Rock & Roll Hall Of Fame Induction Ceremony on Friday evening (March 29) at the Barclays Center in New York City. 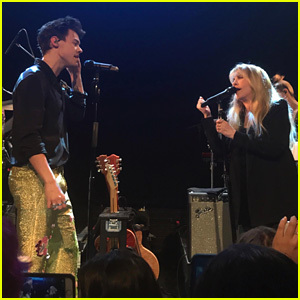 Before the duo took the stage together to perform “Stop Draggin’ My Heart Around,” Harry gave Stevie a touching introduction. “’Dreams’ was the first song that I knew all the words to before I really knew what the words meant. I thought it was a song about the weather. 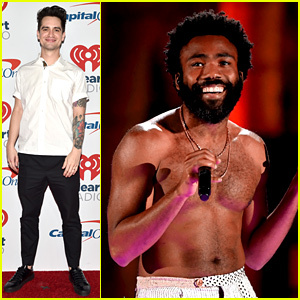 But I knew that it was a beautiful song about the weather,” Harry said. Book of Henry's Naomi Watts Sends Support to Cast at Premiere! Lana Del Rey & Stevie Nicks are Collaborating on New Music! 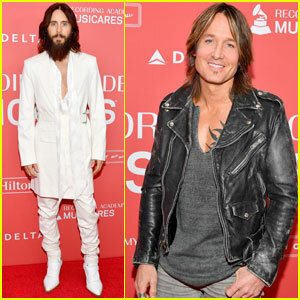 Kate Upton, Elle King, & More Celebrate Tom Petty During Grammys Weekend! 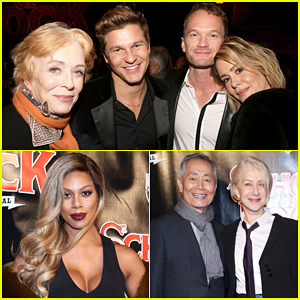 Sarah Paulson & Holland Taylor Couple Up with Neil Patrick Harris At 'School Of Rock' Broadway Opening! 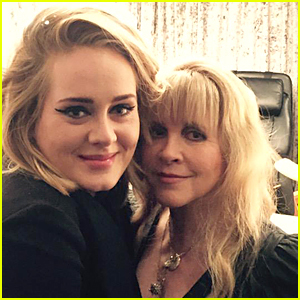 Adele Fangirls Over Stevie Nicks - See the Cute Pic! Shakira & Jordin Sparks Celebrate on Stage at the BMI Pop Awards 2014! 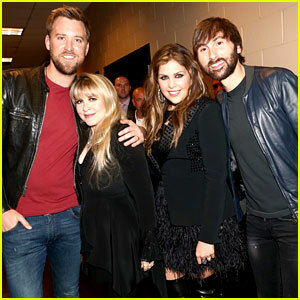 Carrie Underwood Joins Epic Group of Ladies at Rock & Roll Hall of Fame Induction! 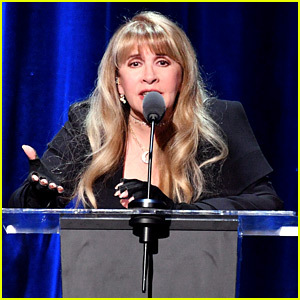 Stevie deserved someone more worthy to induct her.